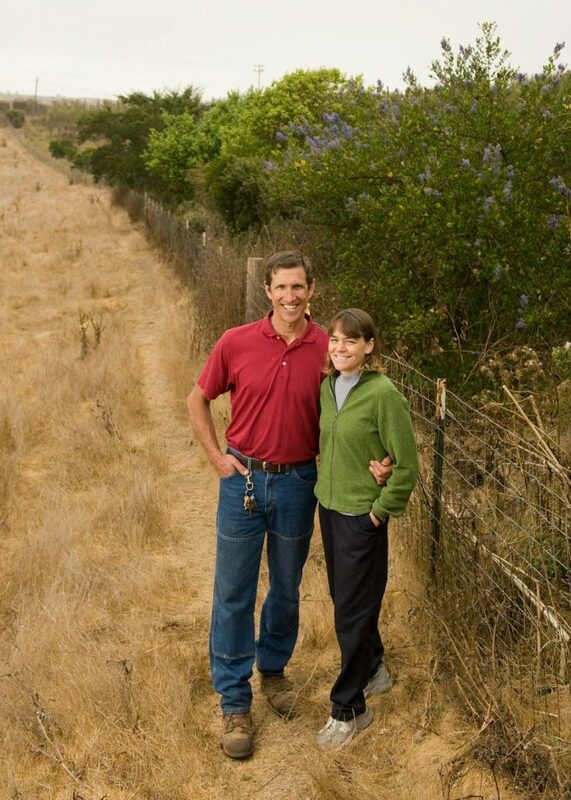 The farmers at High Ground Organics implement climate-beneficial practices via soil conservation, diversified plantings, riparian restoration, and more. They also collaborate with researchers at UC Santa Cruz evaluating the productivity, economics and environmental impacts (carbon sequestration, greenhouse gas emissions, nitrogen cycling, etc.) of integrated approaches to crop rotation, fertility, soil borne disease and pest management in organic strawberry/vegetable production systems. Click here for more information about the research.